Isabela 3rd District Representative Napoleon Dy cited his love for his family as his reason for withdrawing his gubernatorial bid. The Isabela politiko withdrew his gubernatorial bid last November 29. 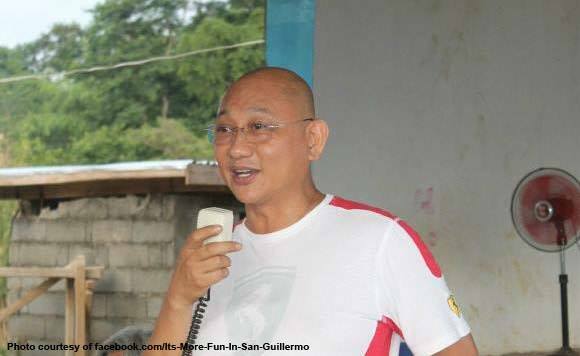 Dy’s withdrawal left gubernatorial candidate Rodolfo Albano III unopposed in his candidacy for the 2019 elections. “Our family is more important than politics, so I decided to withdraw my candidacy,” Dy said. former governor Grace PadacaIsabelaRepresentative Napoleon DyRodolfo Albano III.